Mother’s Day is just around the corner, and while mom deserves to be spoiled every day of the year, you may be wondering how to make her feel extra special. Worry not, we have you covered! 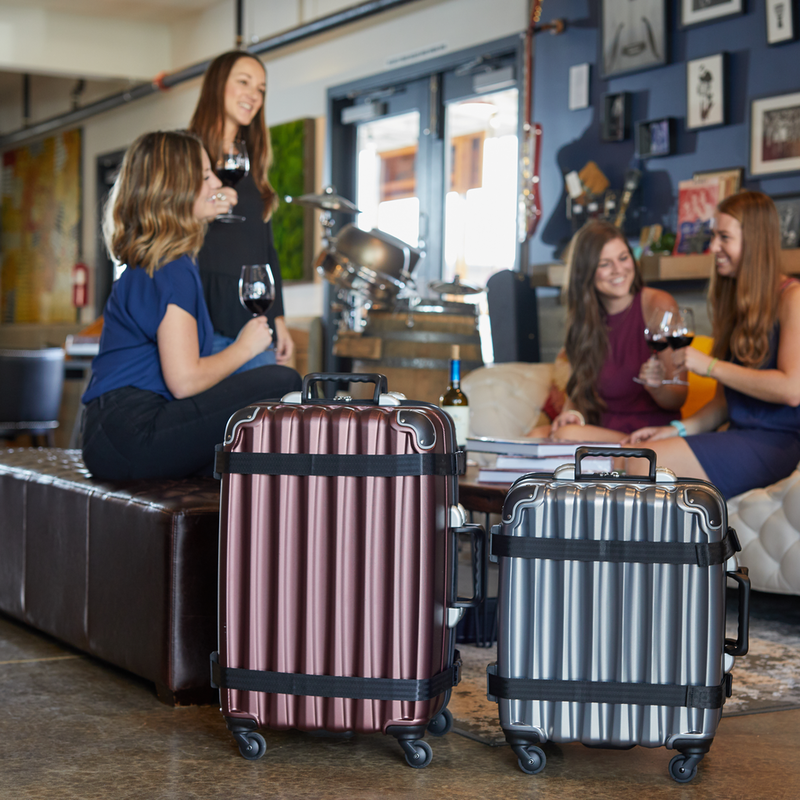 If you’re planning a trip to wine country this Mother’s Day, these are some of our top choices for treating mom to world-class luxury. What’s wine country without the wine? 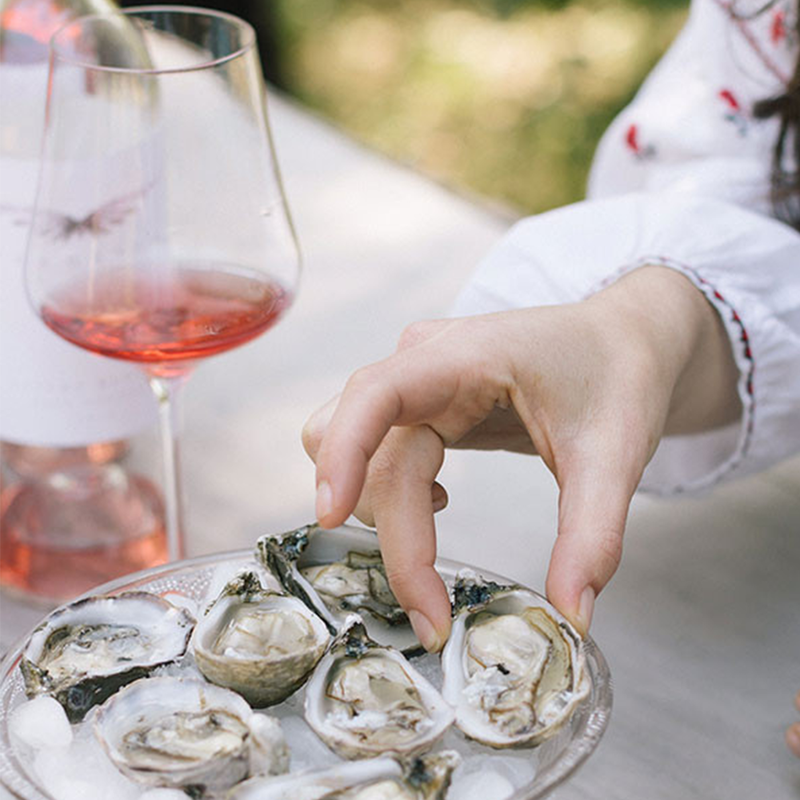 Head out to Cliff Lede Vineyards for an afternoon tasting of wines from both the Cliff Lede and FEL portfolios paired with complimentary light bites! The tasting will also include the debut of their 2018 FEL Pinot Gris, a wine named in homage to Cliff’s mother, Florence. All moms will take home a beautiful tulip, Florence’s favorite flower. A glamorous mom deserves to be treated to a glamorous Mother’s Day brunch! 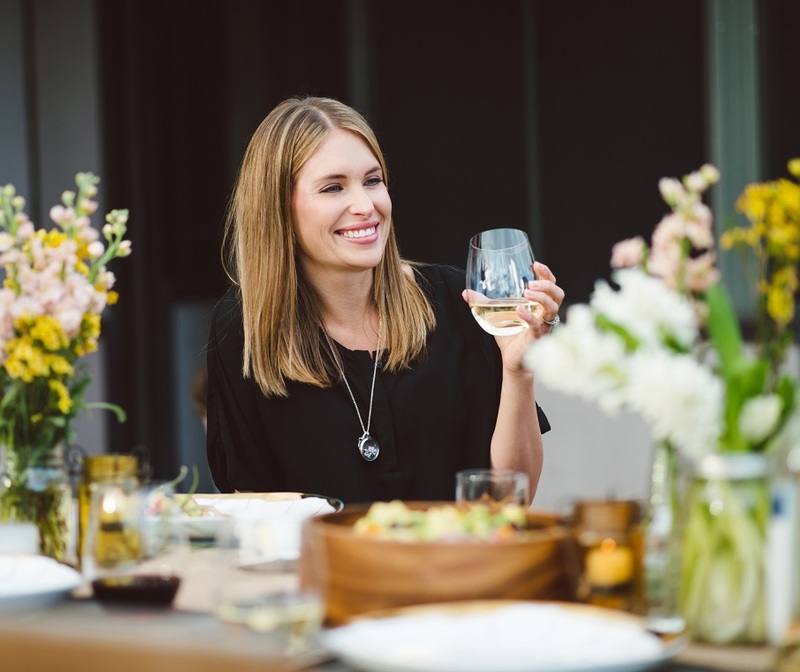 Hosted at the picturesque Village at Vista Collina, Napa’s newest food and wine destination. Mom will enjoy a complimentary glass of Rosé followed by an extravagant brunch buffet full of made-to-order omelets, seafood, prime rib, local fruit and vegetables, dessert and more! Live jazz will set the mood along with special children’s activities for the littler ones. Grab your tickets here today! Sometimes mom just needs a day off and a little R&R. 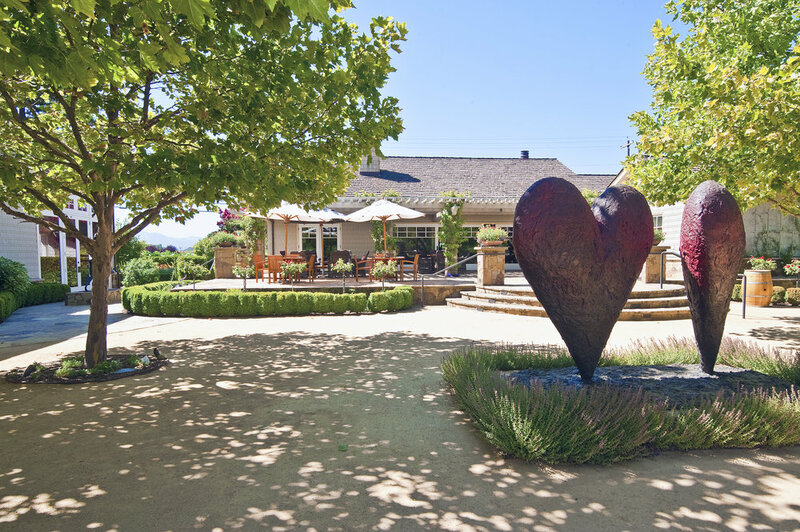 Lucky for you, one of Napa Valley’s best spas is located right downtown. Greenhaus Spa offers everything from facials to massages to nail care. If you don’t know what to choose, try one of their sampler packages to get a little taste of everything they offer. Grab a gift certificate ahead of time, or book a visit for the two of you to enjoy together! If traditional gifts are not really for your mom, opt for the more adventurous plan! 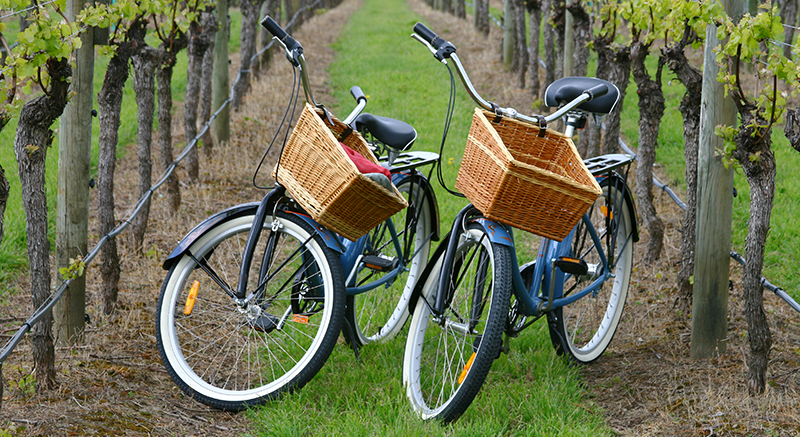 Napa Valley Bike Tours allows you to take off and ride through the vineyards on select routes not open to the public. 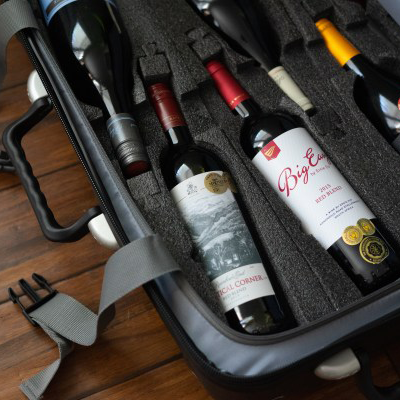 They’ll provide the bike, a tour guide, water, and van support if you need it (for when you buy wine), and you can spend the day with mom visiting two wineries on a leisurely 10-mile ride. It’s true, there is no gift that can show mom how much she means to us, but sometimes the best gift can simply be spending time together. 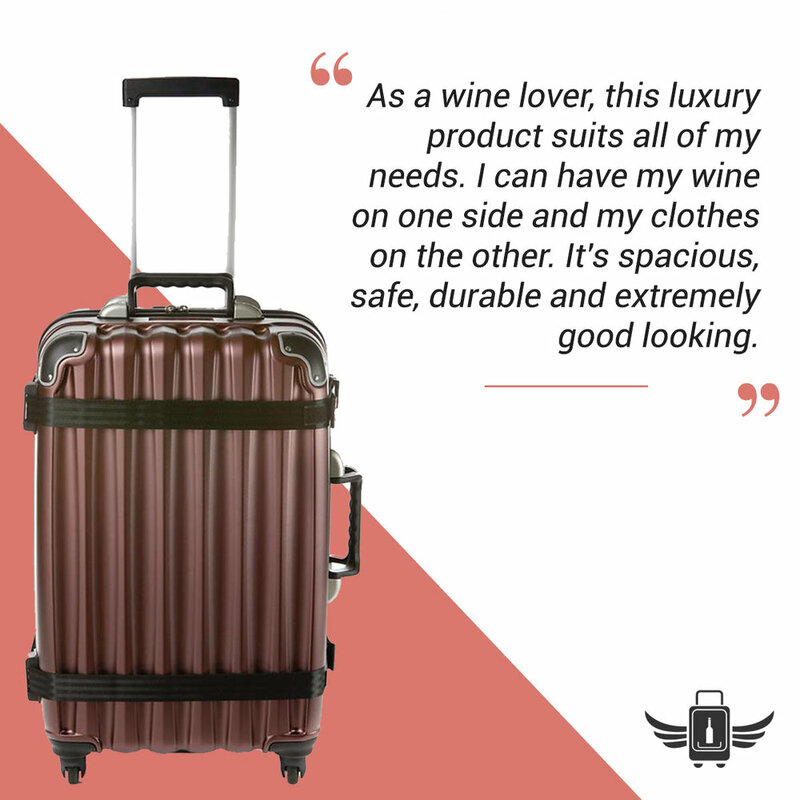 Or, you can make her feel extra special with a personalized VinGardeValise® wine suitcase so she can bring her wine home in style! What’s your favorite way to spoil mom? We’d love to hear below!